Jared, the son of a Baptist pastor in a small American town, is outed to his parents at age 19. Jared is faced with an ultimatum: attend a gay conversion therapy program â€“ or be permanently exiled and shunned by his family, friends, and faith. 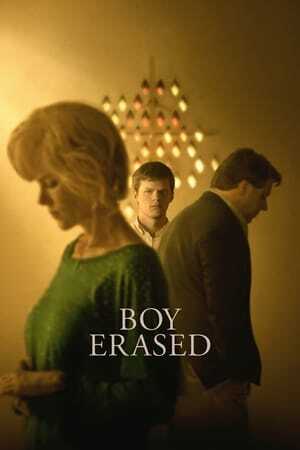 Yet another anticipated film from an actor-turned-director is Boy Erased, the work of Golden Globe nominee Joel Edgerton, who wrote and stars in the film.